When you remix music you may be given a brief or you may be left entirely to your own devices. This depends on who you are remixing for and what the goal of the remix is supposed to be. 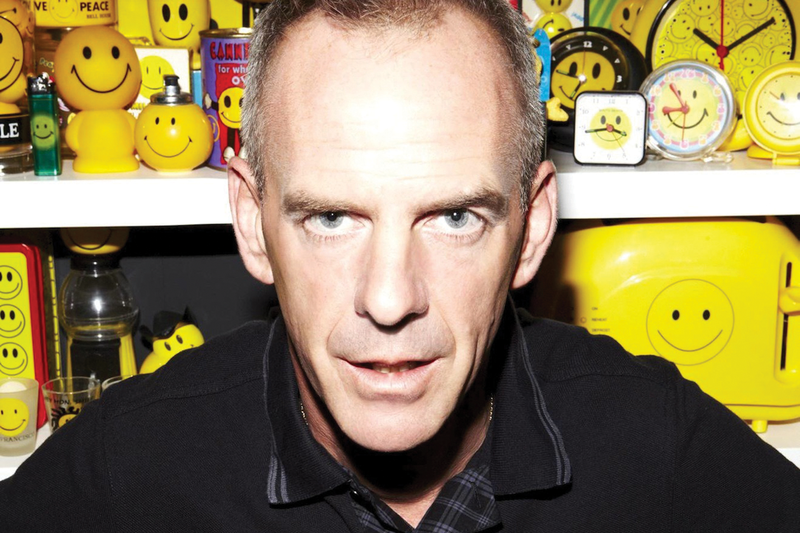 A club remix of a pop song, for example, is likely to need to be heavy on the beats and bass. If you’ve been commissioned to do one of these, you will have parameters inside which you will be required to work. For a B-side however (more likely to be billed as a bonus track in today’s digital world) you may have much more freedom. A remix can be literally anything, but it will usually need to retain at least a small amount of the material from the original track in order to be recognizable as a remix and not a completely new track. This could be as simple as keeping a vocal hook but you then discard everything else. Alternatively, keep most of it but speed it up and add more drums. There are lots of examples of remixes that take wildly differing approaches and still succeed. A good starting point once you have established any requirements for a remix (like it needing to be a dancefloor filler for example) is to break a track down into its constituent parts. This is why it’s so important to provide the component parts of the track as stems or otherwise as separate tracks, because a remixer needs access to everything, not just a stereo mixdown. Different people take different approaches to this. Some artists will concentrate on a vocal as the key element of a track and build a new track around the vocal performance. In the case of instrumental music it might be a bassline, a riff or hook or a drum loop that particularly stands out and forms the cornerstone of the re-imagining. It’s usually pretty obvious what the heart of any piece of music is, be it a vocal hook, a guitar lick or something else. In some cases, a remixer will actually add a completely new hook of their own and it’s in situations like this that a remix can become more famous than the original. Modern DAWs let you manipulate time and pitch in incredible ways and these are two important things to think about before you start a remix. Would the track sound better, or at least substantially different, if it were slowed down, sped up or its pitch changed a little? Remember that tempo changes don’t automatically also mean pitch changes any more, the two are exclusive. It’s often better to make these kinds of choices at the start because it cuts down on the amount of stretching of individual clips and parts that you have to do. So if you’ve whittled it back to the drums, bass, vocal and one guitar line, perform your stretching on these early on then build the new elements around them. When taking any kind of music and creating a dance version (using the term loosely to mean anything electronic that’s destined for a dancefloor) your first port of call is usually replacing or at the very least augmenting the beats with something heavy containing a 4/4 kick. That might sound clichéd but just tune into any commercial radio station and you’ll hear that stuff played all day long. Heavy beats are almost a prerequisite, and these can come from a virtual instrument, a loop collection or a hardware drum machine. The importance of having original recordings properly recorded to a click becomes apparent here as you add MIDI parts to real recordings, quantize and program them to fit. From there, you’ll probably dial down the guitars and maybe even replace the bassline with something electronic, or dirty up the existing bass parts. Whether or not you lose the guitars depends on you, but it’s usually nice to keep a few in there. EDM prioritises beats, vocals and melodic hooks so these are the things you will probably need to keep in the forefront. A load of mushy guitars in the mid range won’t be too helpful so strip it back to the hooks and then embellish with electronic elements. It doesn’t hurt to juice it up too, maybe adding delays and reverbs and master pretty hot, as is the style in much electronic music. Just because you can chuck everything out doesn’t mean you necessarily should. Every project is about judgement. Keep what works and replace or remove what doesn’t in the context of your interpretation. It might be that a rock track has some synths added to it, perhaps some extra electronic beats and sounds great. Remixing can work the other way as well. Some artists prefer to take away, to strip productions back to their essence and uncover the beauty of a song or the raw power of a groove. It all depends on the ingredients you’re working with. As well as instrumentation the other main consideration is arrangement. Again this can vary from subtle modification to wholesale change. If you’re treating a vocal performance as the heart of a track then it’s likely that the structure isn’t going to change too radically since the vocal has a set length. Of course you can mess with it a little, but it might not be dramatically different in structure. If you disregard the structure of a song or you’re making it instrument-led, the rule book goes out of the window. Here, you have carte blanche to start lifting, moving, duplicating and deleting any part of a track. 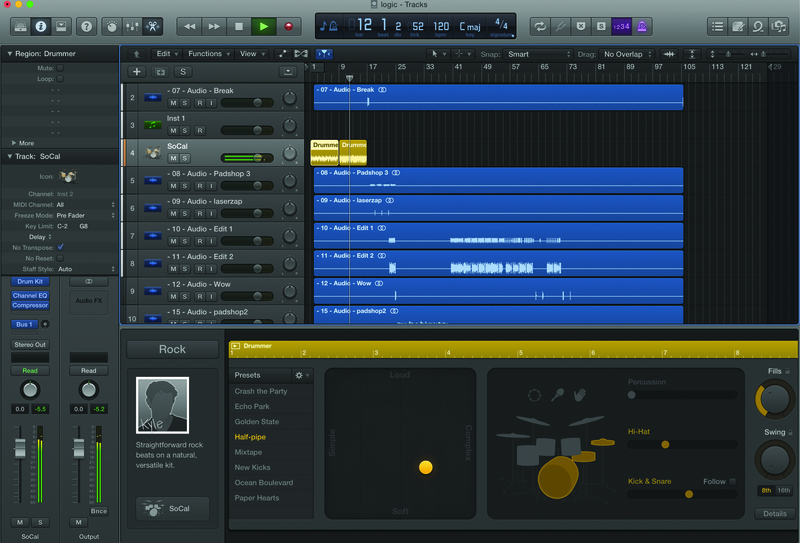 Many DAWs have tools to help you with this, such as Cubase’s Arranger track or Reason’s Blocks mode. Others have their own methods for creating multiple arrangements within a project. You don’t have to pay attention to traditional song structure, though bear in mind that most people prefer their music to have at least a passing acquaintance with structure so anything too chaotic is going to have a limited audience. Still, you can get away with a lot. Many electronic remixes really push the envelope when it comes to frenetic, cut-up structures. 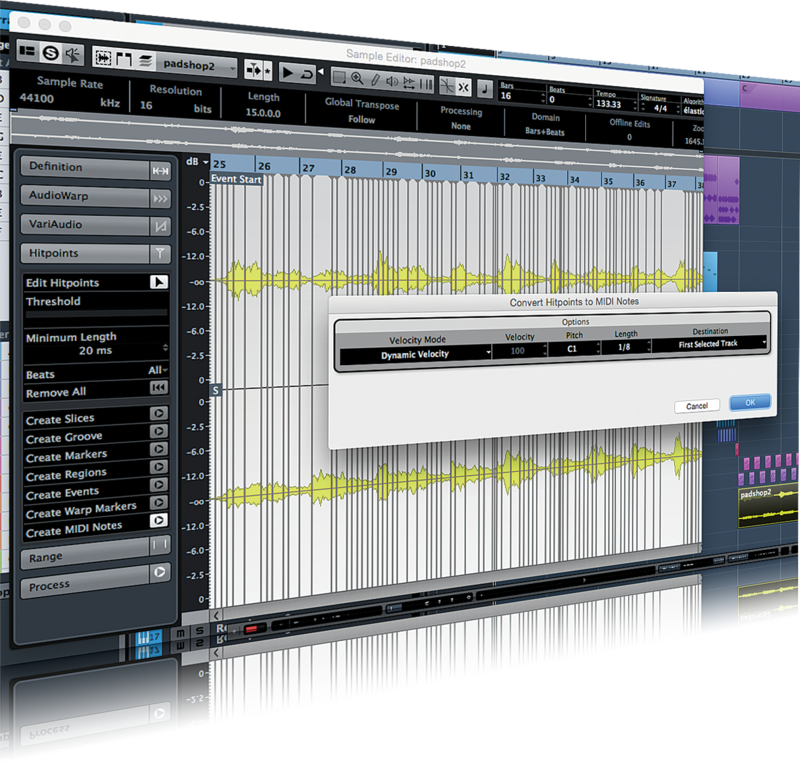 Plug-ins like Stutter Edit or Turnado also mean that really quite complicated mashup effects are easy to achieve without hours of programming. 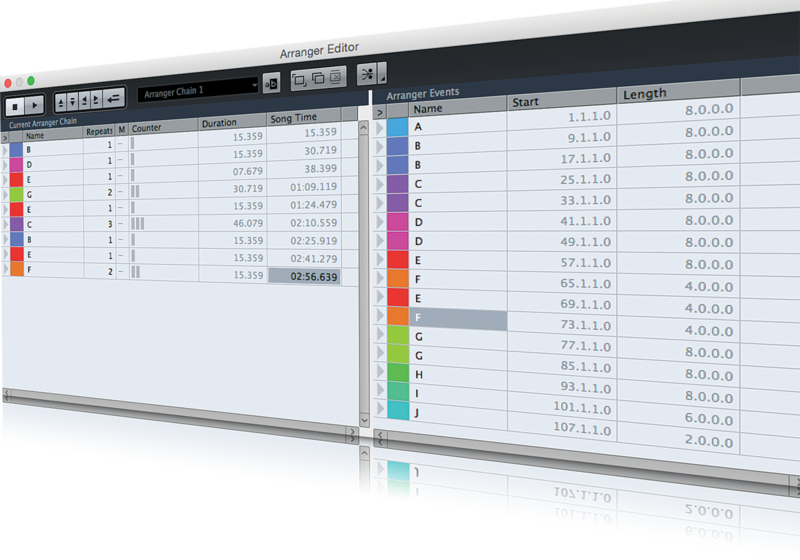 You have a lot of choices when it comes to arrangement thanks to the flexibility of DAWs. You can reduce a sprawling track down to its core elements and create a tighter, more focused version by trimming the fat. Or, take a simple idea and explode it out into an epic piece of music, adding and embellishing to create something altogether more majestic. Truthfully, the proliferation of methods by which people consume music these days means that you have more freedom. A 12-minute noise epic isn’t likely to make it onto the FM radio, but it could find an audience on Soundcloud or one of the many online radio stations dedicated to niche genres. A club version of an indie song is more likely to find an audience now than when you had to fight for attention on national radio. The possibilities are not quite endless, but they’re many. An Experimental Remix: When the Going Gets Weird… Do a Remix. Putting a thudding 4/4 beat behind a track is the stereotypical way to remix, and it is indeed still popular. You can go the other way though, taking a song or a track in a completely new and unexpected direction. Some artists specialize in this and while these projects might not get the dancefloor moving, they are often held to have greater artistic merit. You’ll start as before by splitting a track into its constituent stems or parts, but this time instead of adding drums you might take them away, or add ominous electronic percussion where before there was a drum kit. Adding textures is a good way to create an atmosphere, and synths and guitars are really great for this. If there’s a vocal, consider changing it in some way. Perhaps tempo or pitch stretch it, add vocoding or layer multiple versions of it on itself or add extra harmonies or backing of your own. Ghost a vocal with a distorted guitar or piano part. While you’re being more experimental you can mess with structure more as well. Reverse things, take choruses out and add new sections that weren’t present in the original. 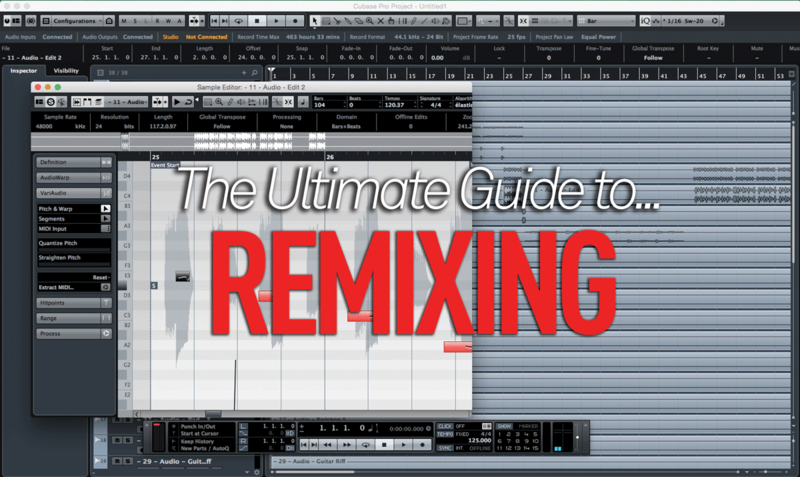 If you’re remixing into a different but more conventional style, give it the full treatment. Add a dubstep underpinning to an acoustic track, or an orchestral backing to a piece of dark electronica. Some of the most interesting re-versions of tracks occur when an artist goes in a completely unexpected direction. There are limits of course, so make sure it works!